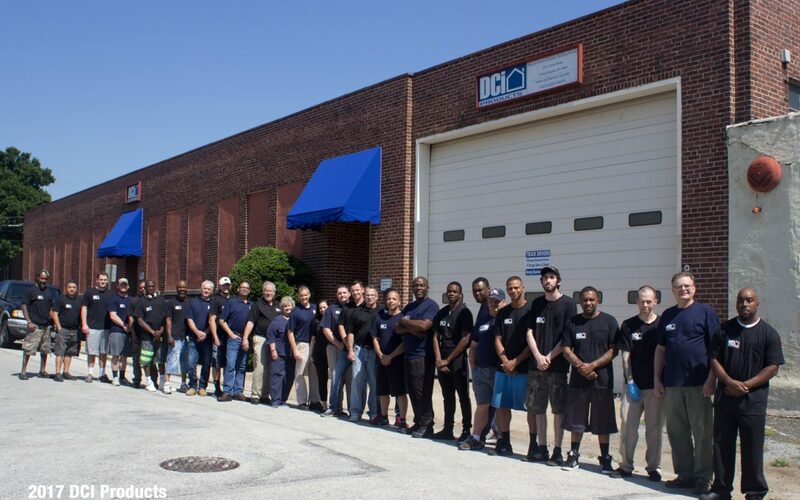 Instead of investing in machines, DCI Products invests in our community, hiring the best fabricators in the area to create the superior ventilation and gutter protection products that the industry deserves. When you use our products you are not only making the investment into your property, but our community. Our materials are sourced in the US and more importantly made in the US. DCI Products is proud of ‘Our Team’ and look forward to continuing to bring you the best ventilation products on the market.